While most senior students in New Zealand are at home on study leave, students at Tarawera High School are still gaining internal credits. The senior Performing Arts Academies are an excellent example of that with their performances of A Midsummer Nights Dream and Animal Farm last week. The year 12 and 13 Performing Arts Academy performed two back to back performances of Animal Farm on Friday. Animal Farm is one of the most controversial and studied political commentaries. The show is a re-telling of George Orwell’s classic novel in which a group of animals enact a revolution against their terrible master and create a society of their own. The animals strive for a utopian sort of communism, where each works according to his capacity, respecting the needs of others. It all ends badly however, and Animal Farm ends up being a dictatorship of pigs who turn from being ‘comrades’ to ruthless dictators. To create the farm atmosphere, director Danielle Hocken brought in a full scaffold platform and covered the entire stage with three trailer loads of dirt. The students did an outstanding job of portraying their animals to the audience with twitchy movements aptly and comically mimicking their animal roles. 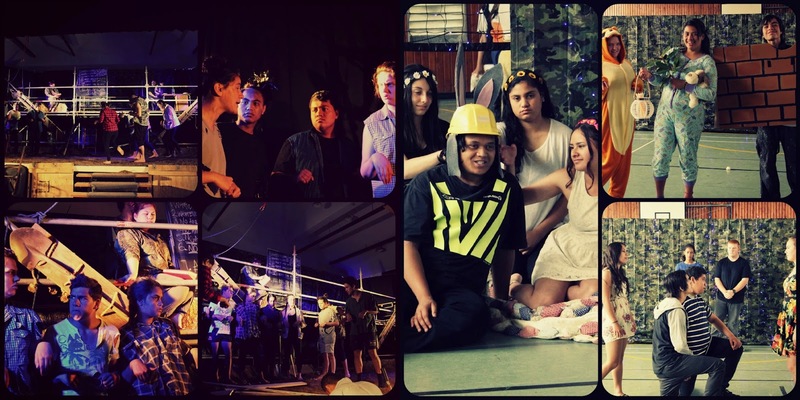 For many of the students this was their their last drama performance at Tarawera High School before they leave for tertiary study. What a great way to finish the year with such a thought-provoking theme and exceptional performances by the cast. The previous evening the year 11 Performing Arts Academy performed A Midsummer Night’s Dream to family, teachers, students and members of the elderly community.A great deal of work clearly went into the production, from its comical music cues to its hilarious characters and costumes. The students’ performance of Shakespeare’s classic romantic comedy made Shakespeare easy to follow. A Midsummer Night’s Dream portrays the adventures of four young lovers and a group of amateur actors, their interactions with woodland fairies and a duke and duchess. The play takes place in mythical Athens and an enchanted forest. There is a handsome fairy king, a misguided parent, star-cross lovers, a weaver who’s transformed into a half-donkey, wood sprites and elves. Overall these students did an excellent job especially considering this was their first time performing Shakespeare. 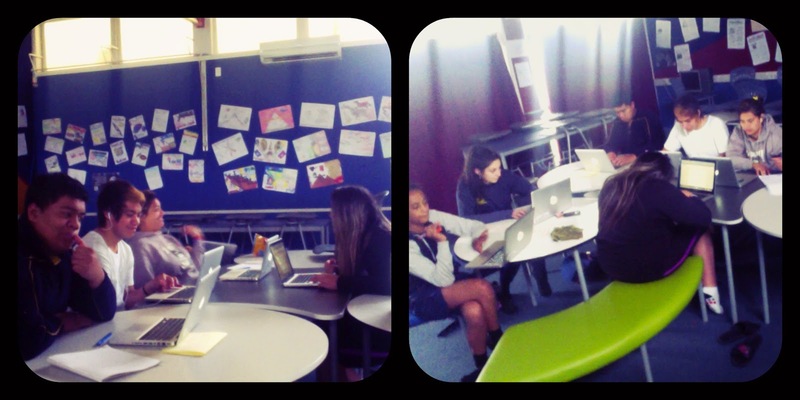 All students involved in either production were gaining NCEA credits for their performances. Some hot tips on contemporary dance from contemporary Eric! On Thursday evening more than 40 of the Grease cast, crew and whanau headed into Whakatane to have one last meal together. Thanks to Javaman for the delicious kai and for opening especially for us! Here is a few pics from the cafe, Hei konā mai. Our student band 'Bromundos' joined in the Kawerau 60th birthday celebrations at Prideaux Park earlier in the year. Here is one of the many tunes they performed, this is their cover of 1814's version of 'Ring of Fire'. Theatre In Education at Kawerau South School! 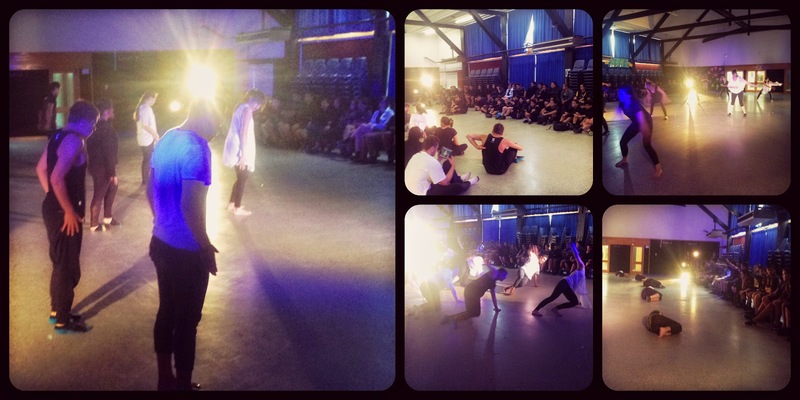 At the end of last term the level 1 performing arts academy took their original drama pieces to Kawerau South School to perform. The students had to come up with their own idea for the script that had a lesson for the children they were performing them too. There were lessons from road safety through to bullying and the importance of brushing your teeth. All of the performances also featured original songs that the students had wrote. Here is a few pictures of the performances. Nau mai ki te Performing Arts Academy Blog! 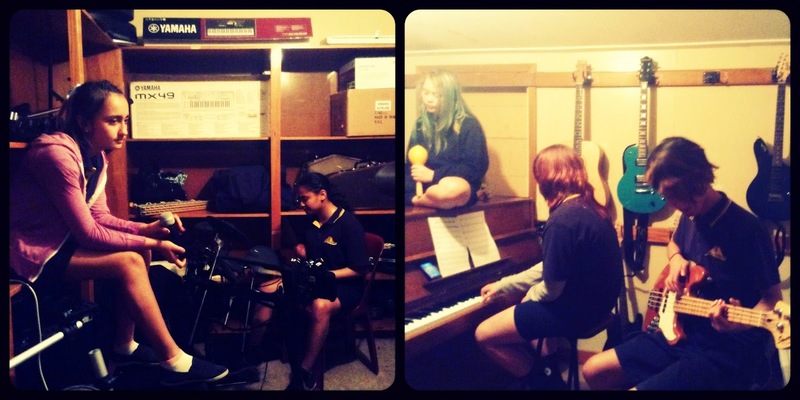 This is a place where the Performing Arts Academy team will share info on what is going on in our academies and outside of the classroom in the performing arts department at Tarawera High School. For now here is a picture of the level 1 performing arts academy last Thursday earning credits for dancing to a bit of Beyonce. Keep and eye out for more videos and posts to come!